As a fitness instructor you will be responsible for ensuring the comfort and safety of users at Central Fitness whilst working towards your Apprenticeship in Instructing Exercise and Fitness. 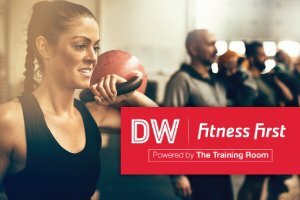 This is an Apprenticeship position working towards your Apprenticeship in Instructing Exercise and Fitness and you’ll be working 35 hours per week on a shift rota. 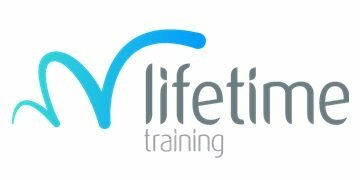 The training is government funded and is provided by Lifetime Training.